Event Description Called the best decade by some, not only did the 80s bring us MTV, big hair, legwarmers and over-the-top catch phrases, it was the decade our nonprofit children�s museum opened! We�re celebrating 35 years in San Diego and 10 years as The New Childrens Museum downtown � two totally epic milestones that deserve a rockin party. 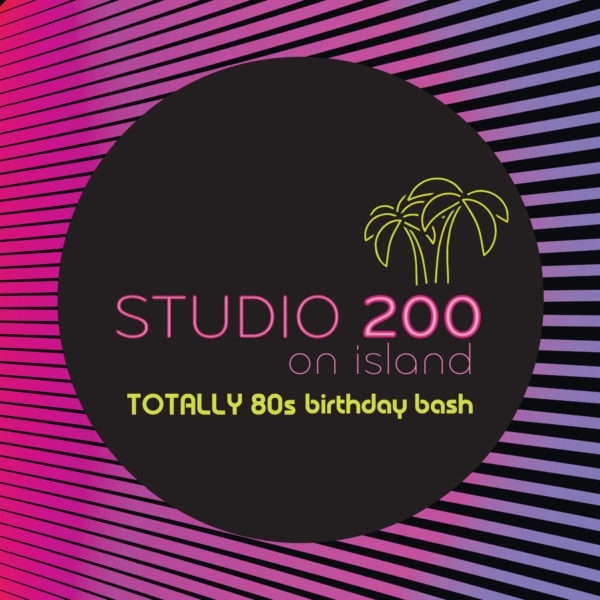 Back for its second year, our Studio 200 gala will be the coolest club in town as we host our Totally 80s Birthday Bash! We�re taking our multi-level contemporary space back to the future with the best of the �80s music, dancing, fashion, icons and awesomeness. Tickets start at $250. 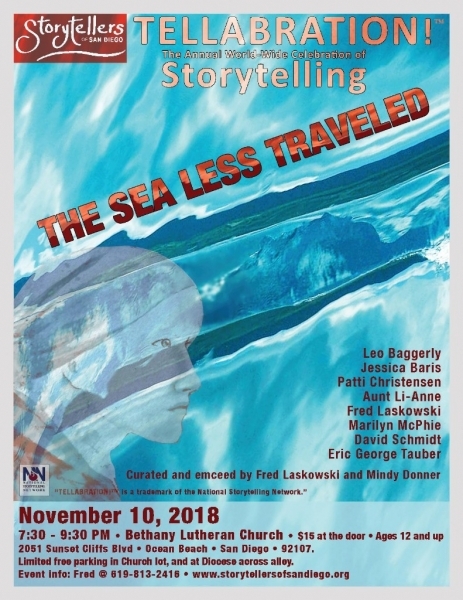 Learn more on our website at thinkplaycreate.org/studio200! Event Description Madison Gallery presents "Gatekeeper: World Of Folly", internationally celebrated neo-expressionist artist Hunt Slonem's fifth solo exhibition at Madison Gallery. Considered one of the great colorists of his time, his paintings feature an exuberant and bold, fauvist palette to emphasize his beloved menagerie of animals. His spiritual practice provides the inspiration for his Warholesque repetitive compositions. "Gatekeeper: World Of Folly" is a window into the imagination and vision of this exceptional artist and Renaissance man. 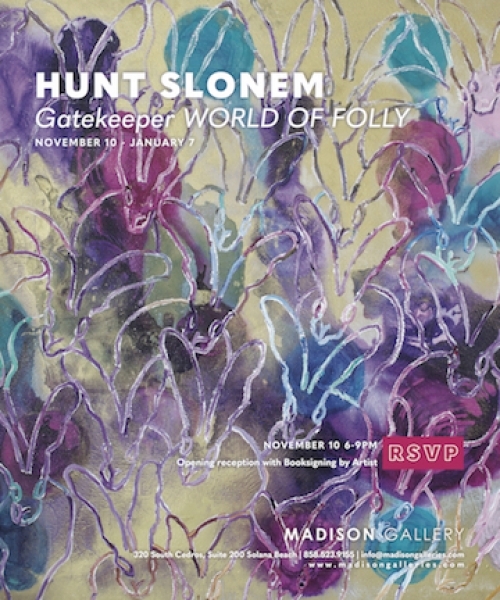 Coinciding with the opening reception on Saturday, November 10th from 6-8 pm will be a book signing of Slonem's recent publication, "Gatekeeper World Of Folly" along with fan favorite "Bunnies".